One mistake homeowners make when it comes to their water heaters is thinking they do not need to do regular upkeep on them. After years without proper maintenance it can cause your water heater to break down quicker than if you were taking care of it on a regular basis. 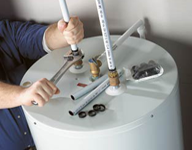 Plumbing Service Deer Park not only does regular maintenance on gas water heaters and tankless water heaters, but we can also repair water heaters and we are experts at replacing water heaters. 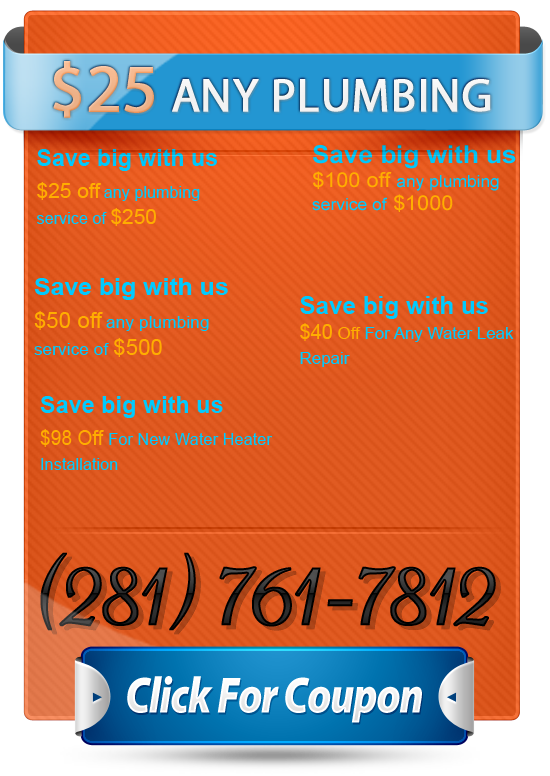 If you have a water heater emergency Plumbing Service Deer Park will come to you no matter the time of night. We are a true 24-hour hot water heater service. Our services stand above the rest and when you hire us you will experience the difference too. Water heaters don't break on your time. A water heater emergency can happen at any time. 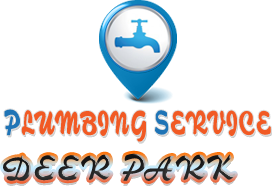 That is why Plumbing Services Deer Park gives you the best emergency plumbing services at any time you call. When it comes to water heaters you have so many different options that can fit you. But having a lot of choices can also be a bit overwhelming. Let the professionals of Plumbing Services Deer Park sit down with you and find the right gas water heater that works for you and your home. Give one of our customer service dispatchers a call today to find the best match for you. 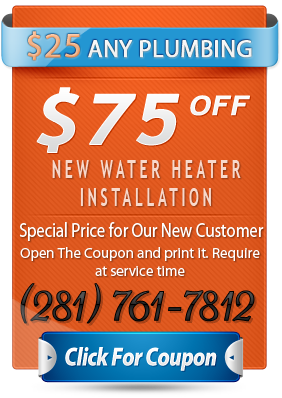 We are a 24-hour hot water heater service. We are one of a few in our industry but we know that having a working water heater is very important. Your hot water heater controls the water function and comfort level in your house. No matter when you call us we are available and ready to service you when you need us the most. This is only a small list of the value that we give to all of our residents and customers in Deer Park. Call one of our customer service agents today to schedule a consultation today.